The city of Ponce, located on Puerto Ricos southern coast, is the third largest city in Puerto Rico. 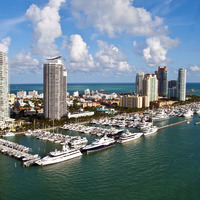 Once the capital of the southern region under Spanish rule, the area fell to the U.S. in 1898. 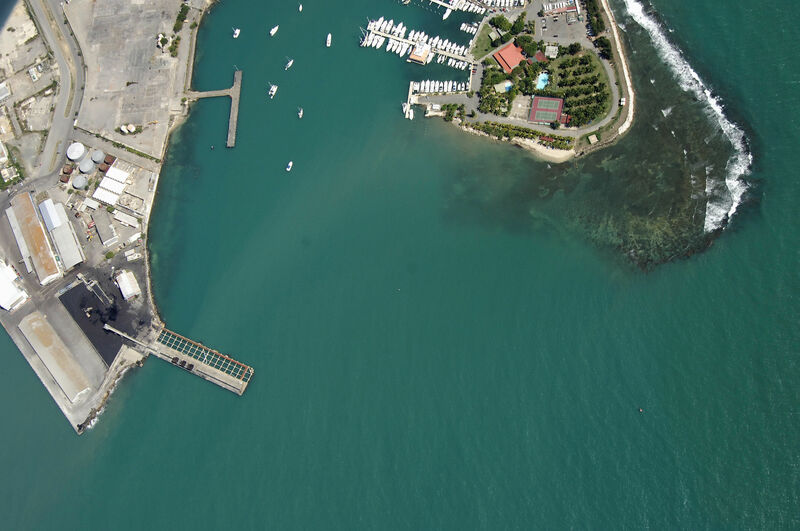 The primary yachting area in Ponce is a cove of water between Isla de Gata and Punta Penoncillo. 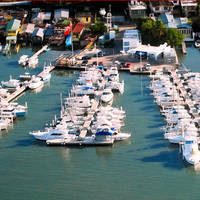 This is the location of the large and well-equipped Ponce Yacht and Fishing Club. Most boaters visiting the area drop the hook off the yacht club in the very deep (30+ feet) cove, which has a sticky mud bottom. Although the yacht club is private (sans reciprocating members of other clubs), they will allow you to tie up at their dinghy dock and use the facilities for a $5 fee. 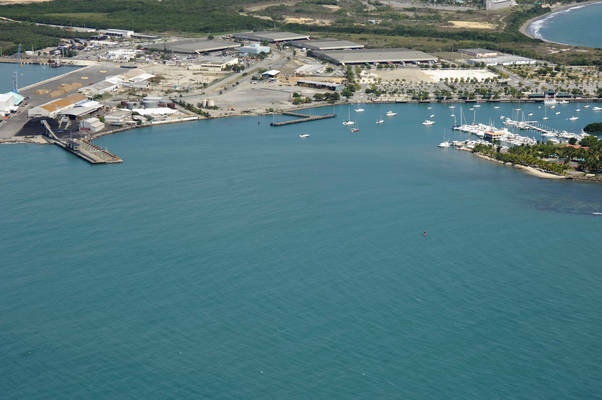 The Isla de Gata Inlet can be reached via the south through a passage between Isla de cardona and Isla de Gata, or from the west across Ponce Bay. If you are approaching from the west across Ponce Bay, be sure to keep clear of Cayo Viejo (west of Isla de Cardona) and Las Hojitas (north of Isla de Cardona). Once you have cleared these shallow obstructions, you can set a course to the opening of the cove between Isla de Gata and Punta Penoncillo. 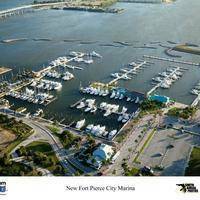 From the south, you will first pick up flashing green 3 to the southeast of Isla de cardona, and then move northeast to pick up the lighted range that shines across Ponce bay from Ponce Beach. About three-quarters of the way in, you can make the east turn into the coves inlet. No reviews yet! 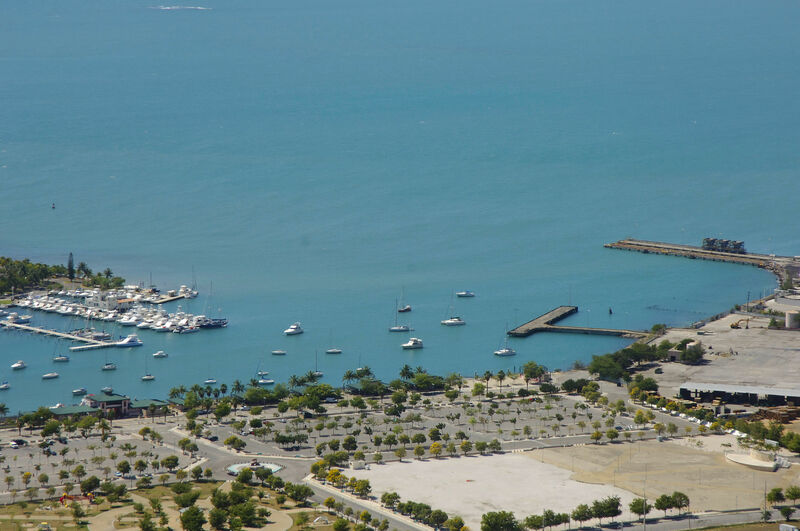 Be the first to write a review of Isla De Gata Inlet.